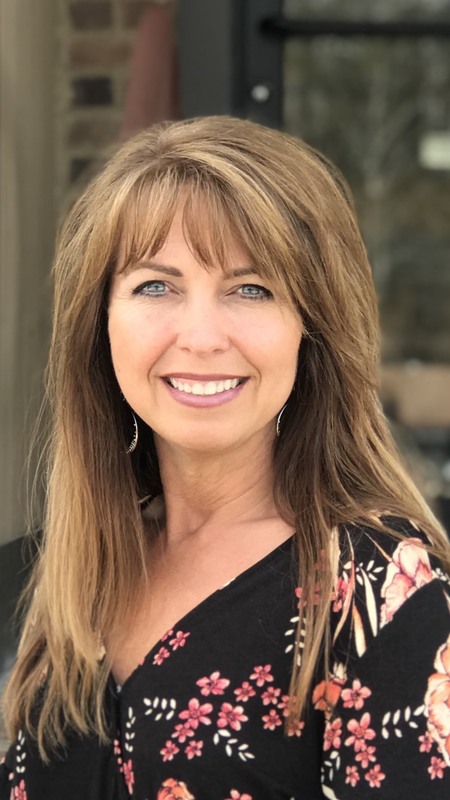 Sandy Morris is the Managing Broker at Century 21 Novus in Carrollton GA. As a real estate professional she has more than twenty years experience working with buyers, sellers, and property management in the West Georgia area. Currently she devotes her time to training, encouraging, and motivating sales agents and staff to build their business and reach the next level in their careers. She has a wealth of knowledge and understands what it takes to be successful in today’s ever changing real estate industry. In her spare time Sandy enjoys yoga, nature, spending time with her family and playing with her grandpuppy, Scout. She and her husband Roger are long time Carrollton residents and are very active in the community. She has two daughters, Jenna and Brianna, and two sons-in law, Evan and Joseph. In the same way that she cares for her family, she cares for the sales agents and staff at Century 21 Novus. Sandy genuinely loves working with the Novus family and it is evident in the way she invests her time building relationships that extend beyond the workplace. If you’re looking for a place to cultivate a career in the real estate business, Sandy will devote her knowledge and experience to help you become successful at Century 21 Novus. Give her a call at 678-876-4267, or email her at sandymorrisc21@gmail.com. You will be happy you did.